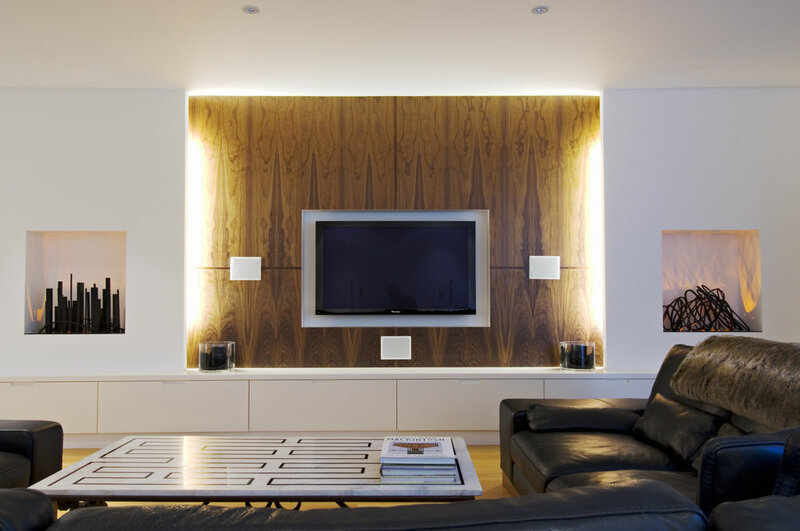 These Fireplaces are designed to sit on a bespoke electric box and are illuminated with LED. Perfect for people who are unable to use a flue or who want to simulate a real fire. 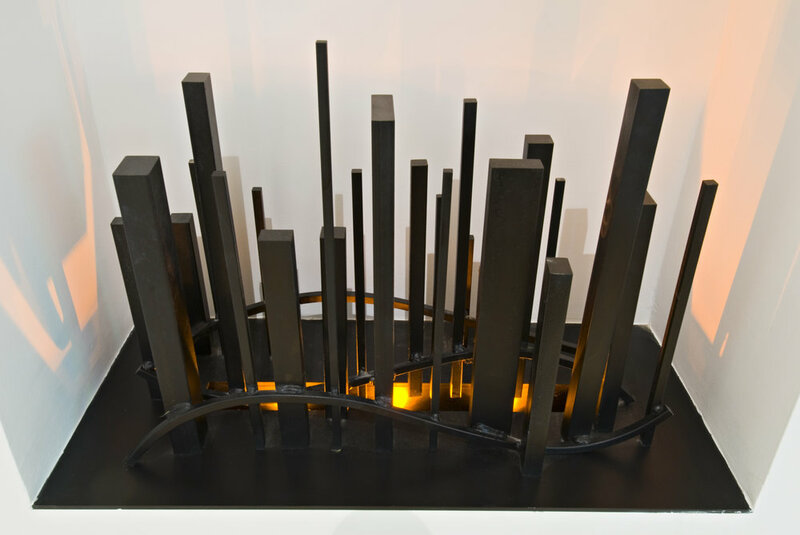 All of Cathy's sculptural designs can be made for LED fireplaces.